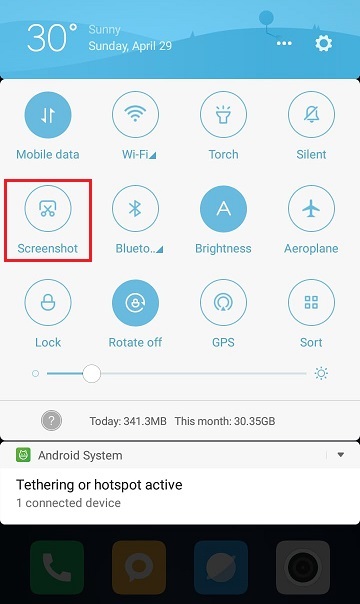 Let’s see how you can take screenshots of all types of smartphone. Many of you will hear the name of the screenshot. It is clear from the name that capturing what is visible on the screen and sending or sending it to anyone, but many people do not know how to get a screenshot on their mobile. First of all, know about Android phones. 1. 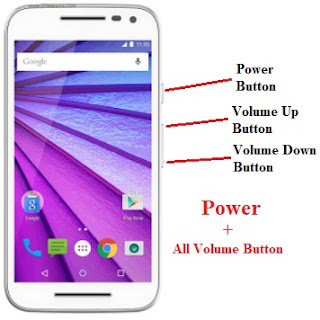 Firstly, press and hold the volume down button and power button simultaneously. 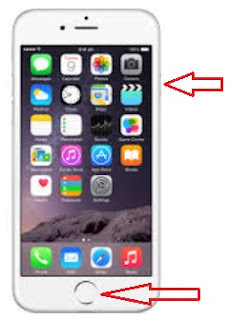 Another way to take screenshots is by pressing the Home button and Power together to take a screenshot. 2. 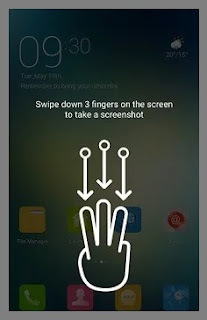 At the same time, a phone with multiple fingerprints can take screenshots by placing three fingers together from top to bottom, although it is necessary that the fingerprint feature is turned on. 4. Apart from this, you can also speak to take a screenshot from Google Assistant on the phone. For this, first say ok google, then Take a screenshot. 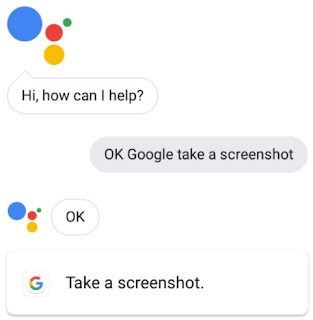 Now Google Assistant will take a screenshot and ask to share it. If you wish, then share or save. 5. In the iPhone, screenshots like Android phones can be taken. For this, press the Home button and the Power button simultaneously. After that, check the screenshot in your phone’s photoreal folder.